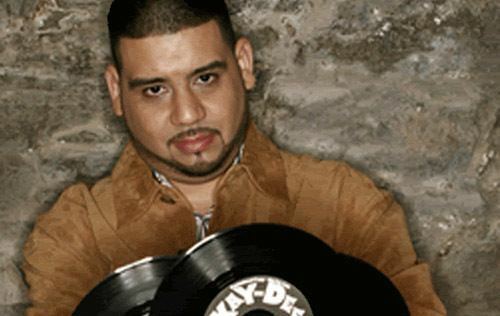 Kenny "Dope" Gonzalez (born July 6, 1970) - also sometimes known as K-Dope - is an American record producer and disc jockey. 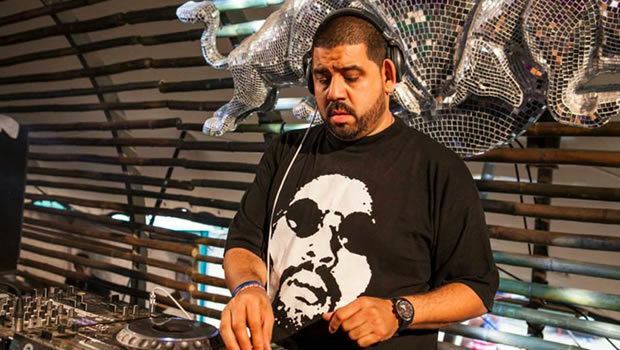 He is one half of the classic house music Masters at Work musical production team with Little Louie Vega; and also released the hit The Bomb! (These Sounds Fall into My Mind) as The Bucketheads. 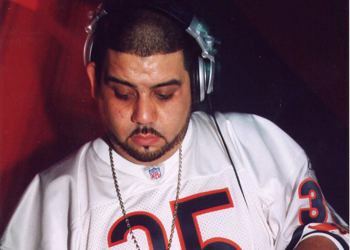 Gonzalez started his DJ career in 1985 organizing neighborhood block parties in his home of Brooklyn, New York, with his then musical partner, Mike Delgado. Under the Masters at Work moniker, the parties became quite successful and attracted Todd Terry who later borrowed the group's name for two record releases. 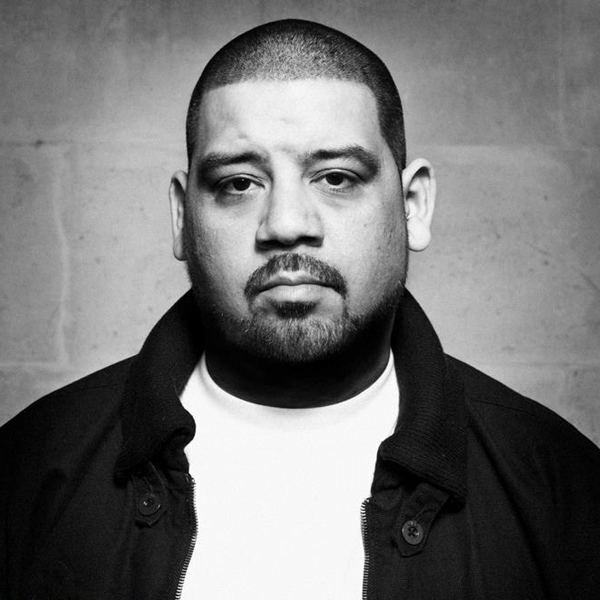 Terry returned the favor at a later date when he loaned Gonzalez a drum machine, which began his interest in producing beats.Kenny Dope was one of the DJ's for the group KAOS whose 1988 album "Court's In Session" featured production by Todd Terry. 1993 "The Unreleased Project EP"
1994 "The Pushin' Dope EP"
2000 "Can You Handle It"
2001 "House Brakes Vol. 1"
2005 "House Brakes Vol. 2"
2005 "House Brakes Vol. 3"
1989 "Power House 1 EP"
1990 "Power House 2 EP - Kenny's Jazz"
1991 "Power House 3 EP - Makin' a Livin'"
1995 "The Bomb! (These Sounds Fall into My Mind)"
1995 "Come and Be Gone"
1995 "The Dungeon Tapes EP"
2000 "The Bomb (2000 Remixes)"
1991 "The Swing Doctor EP"
1994 "Just the Way You Want"
2001 "Madd Racket EP Part 1"
2006 "Makin' a Livin'/Get It (Good God!)" 1991 "My Love/Get On Up"
1994 "It's an Ill Groove"